Is your goal to lower your operating cost? Is your goal to reduce your environmental footprint? 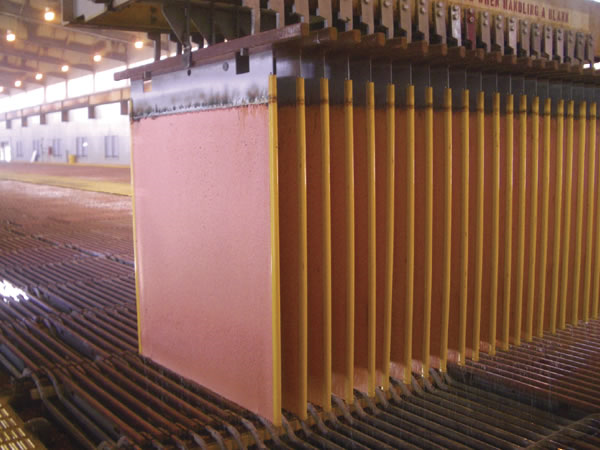 Is your goal to produce copper economically from a deposit that was once thought to be low of a grade? Whatever your goal, if you are trying to build a profitable mining operation you should see if you have what you need to utilize in situ copper leaching to get you there. It has proven itself in operation, not just in the lab or in pilot tests. 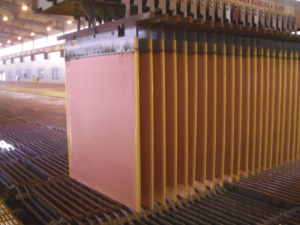 It has proven that it can produce copper in the lowest quartile of all mines operating costs. It has proven that it is possible to declare reserves for this type of operation. It has proven that it is environmentally sound and has gone through the reclamation process. Read my paper on Reconciling Mineral Reserves at an in situ copper leaching operation here.